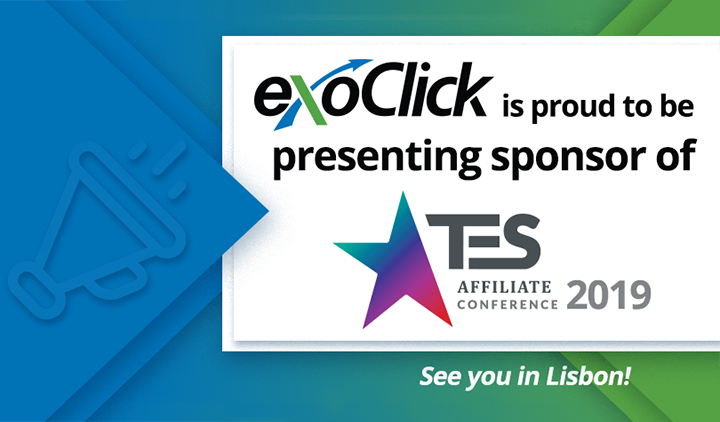 ExoClick is exhibiting Moscow Affiliate Conference 2019. 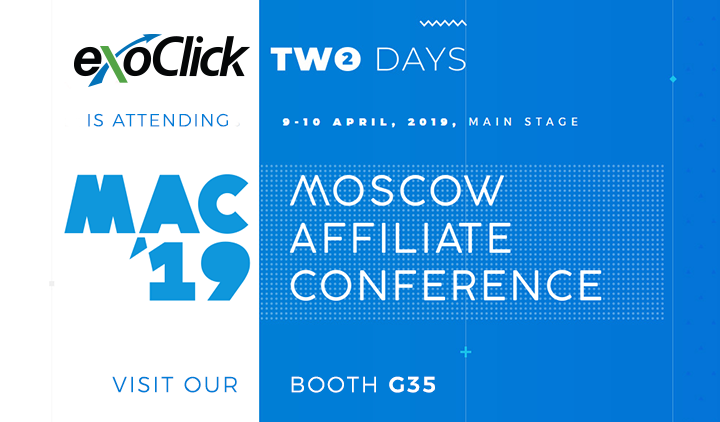 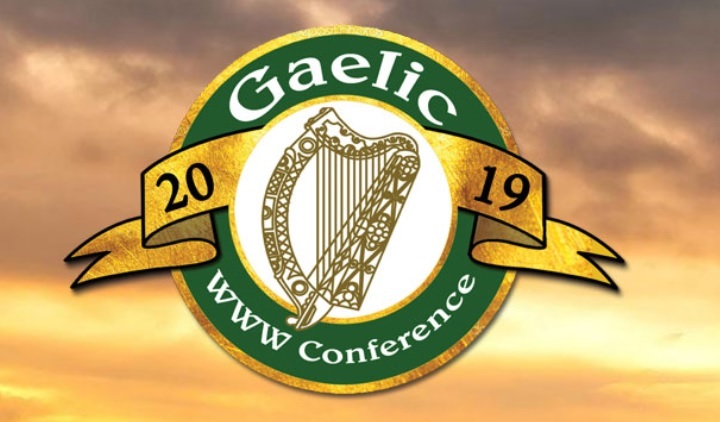 The show takes place on the 9 & 10 April and gathers together affiliates and leading international affiliate networks targeting the Russian and East European markets. 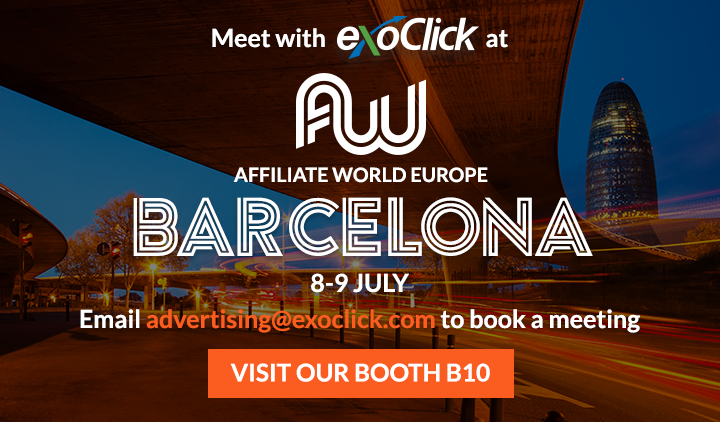 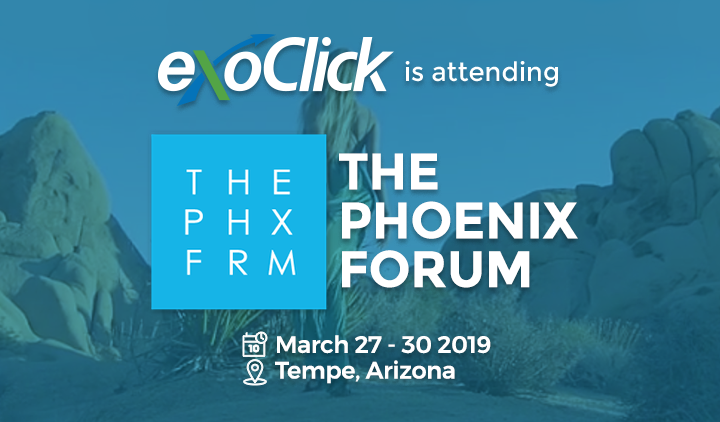 Visit our booth G35 or email advertising@exoclick.com to book a meeting.